Megyn Kelly made sure she irritated as much of the nation as she imaginably could by trying to make the argument that blackface should be okay on Halloween, with the basis of evidence being that it was okay when she was a little kid. A few things: Megyn Kelly is white and if it was okay, it means her social circle was white. Secondly, she is 47, so she was a kid in the 1960’s, and for reference, that’s when Mad Men takes place, so the year when it was okay may have coincided when the Drapers threw all that picnic food out of their car and left it there because littering was also incredible. Since then Kelly has released an apology for the statements, most likely because she wants to keep her NBC show considering she has made many similar statements like this in the past, but there is still a lot to discuss concerning what makes a person say a statement like this in the first place. Thus enter Late Show’s Seth Meyers… introducing correspondent Amber Ruffin. 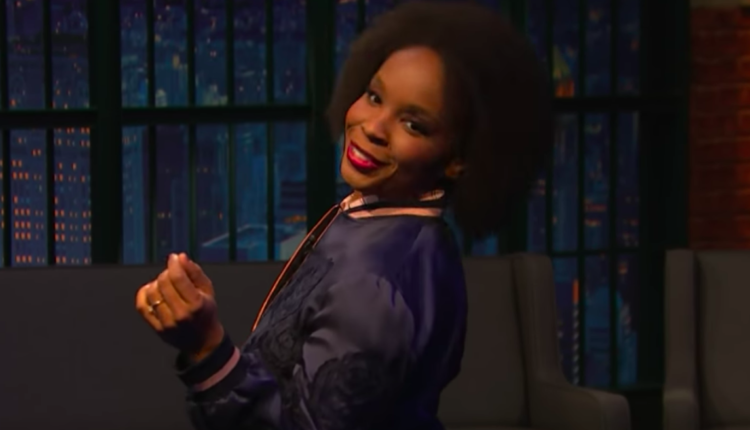 As a seeming offshoot of Seth Meyers’ “Jokes Seth Can’t Tell” segment, where Seth Meyers invites female writers and people of color to talk about the issues relating to race and gender with jokes it would just be… inadvisable for him to tell, Amber Ruffin comes on to give her opinion of this entire Megyn Kelly hodgepodge, pointing out the obvious: you probably shouldn’t wear blackface. Additionally covered — why were there no black people on the panel where Megyn Kelly was planning to talk about how blackface is okay? Is it because it’s only okay to a certain kind of white person and having black people on the panel would just muddle that for her? I mean, maybe. Blech. 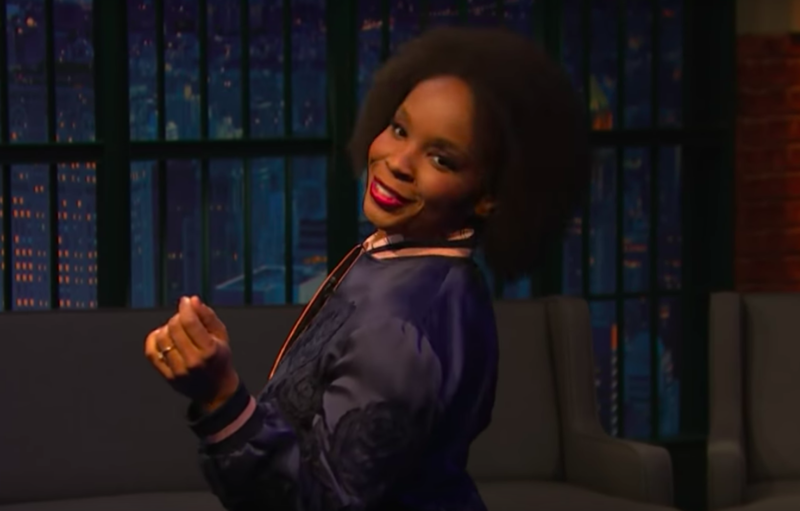 What do you think of Amber Ruffin’s fantastic video, or Megyn Kelly’s weirdness? Let us know in the comments or on Twitter at @WhatsTrending.